The last of a bygone era, this dollar coin is minted of 80% silver. 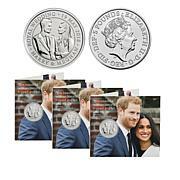 It is one of the last silver coins minted for general circulation by the Royal Canadian Mint. It's a slice of history and a great way to collect silver. 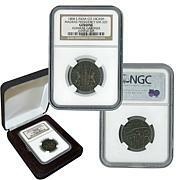 This item includes one coin from the date range of 1960-1967. 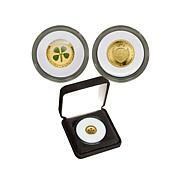 We cannot guarantee different dates for orders of multiple coins. 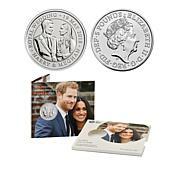 Minted from 1935 to 1967 by the Royal Canadian Mint, these classic coins are the last years of 80% pure silver dollars minted for regular issue by the Canadian government. 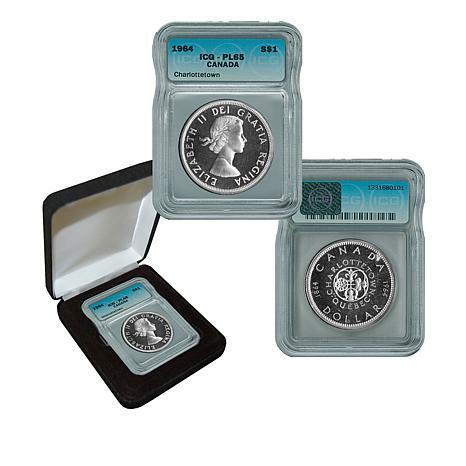 They represent the end of the era of real silver coinage and are relatively scarce today.